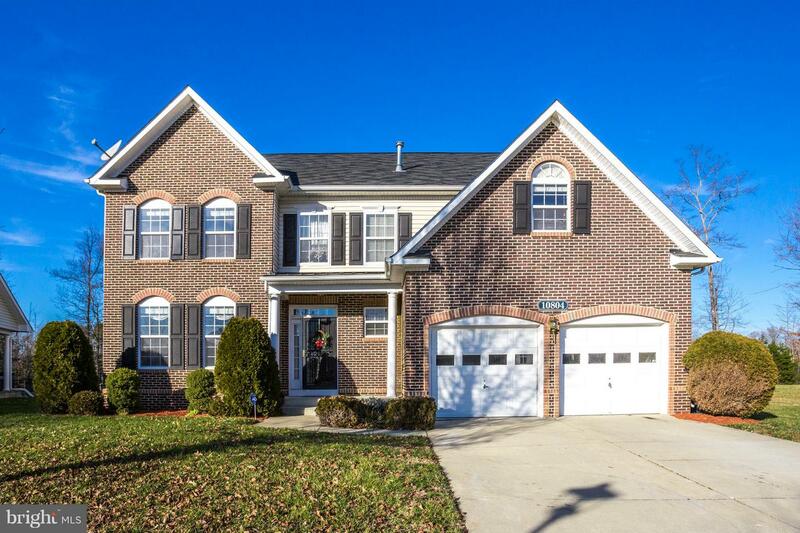 Gorgeous Brick Front Beauty! 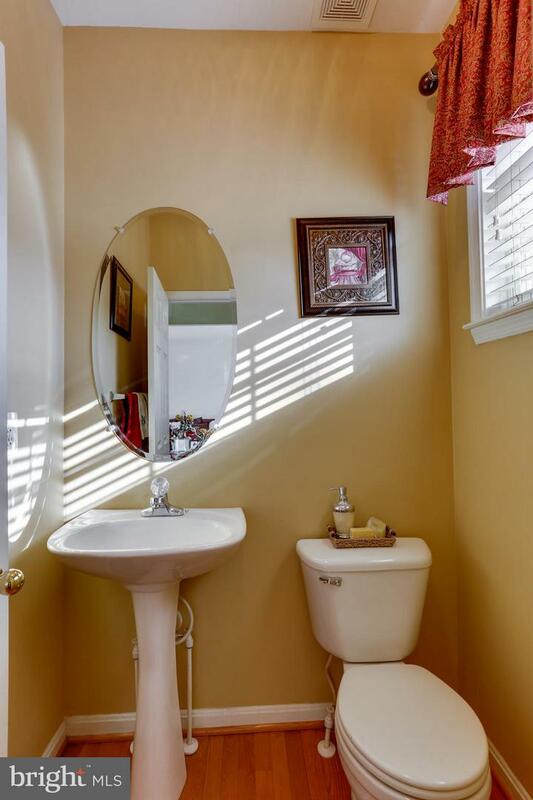 Immaculately maintained, this one is worth the wait! 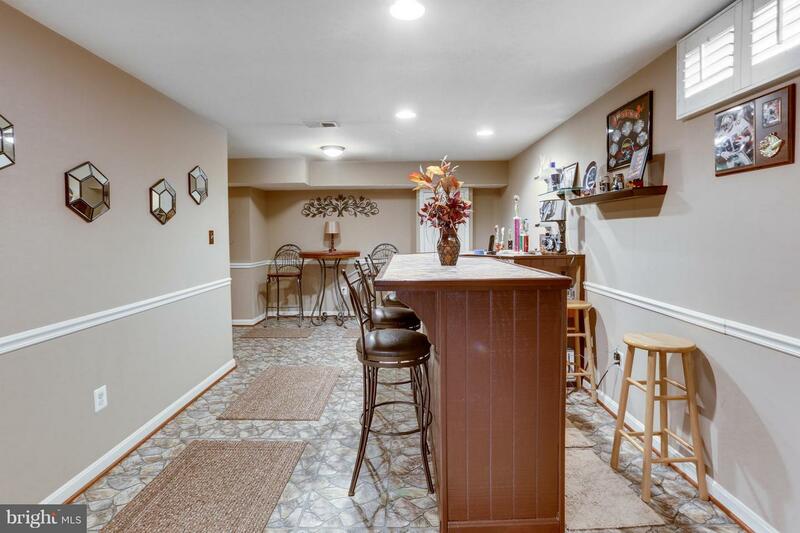 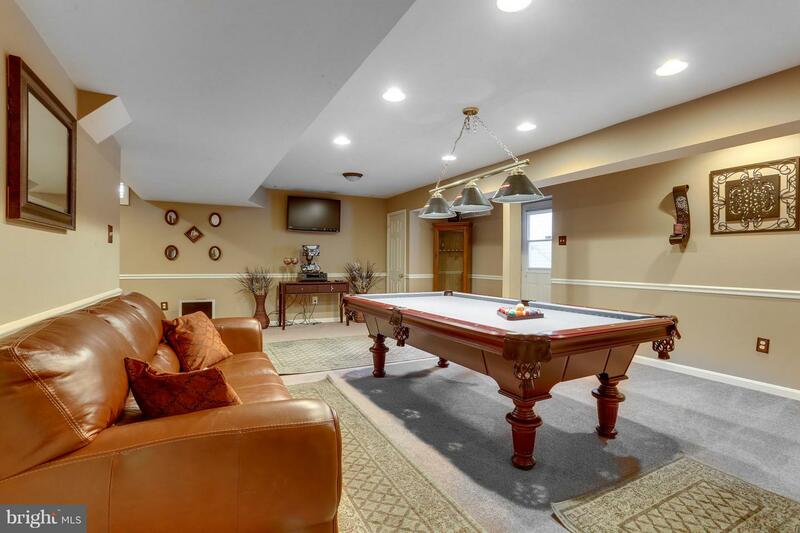 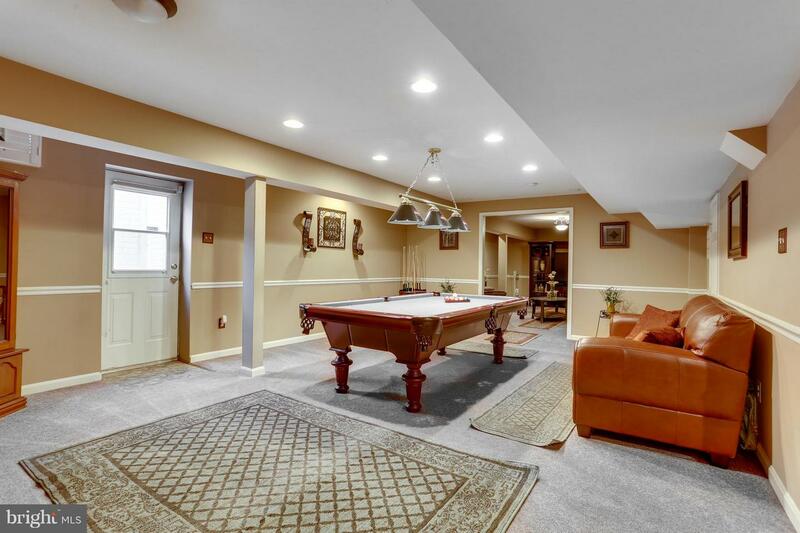 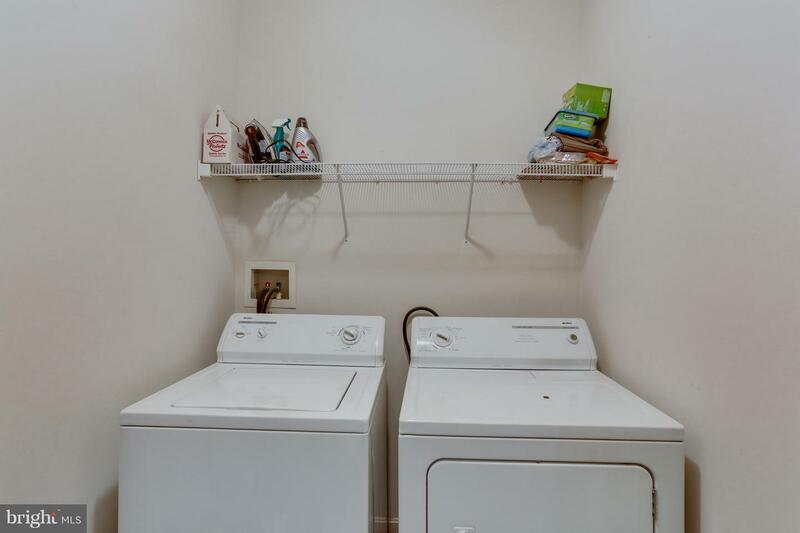 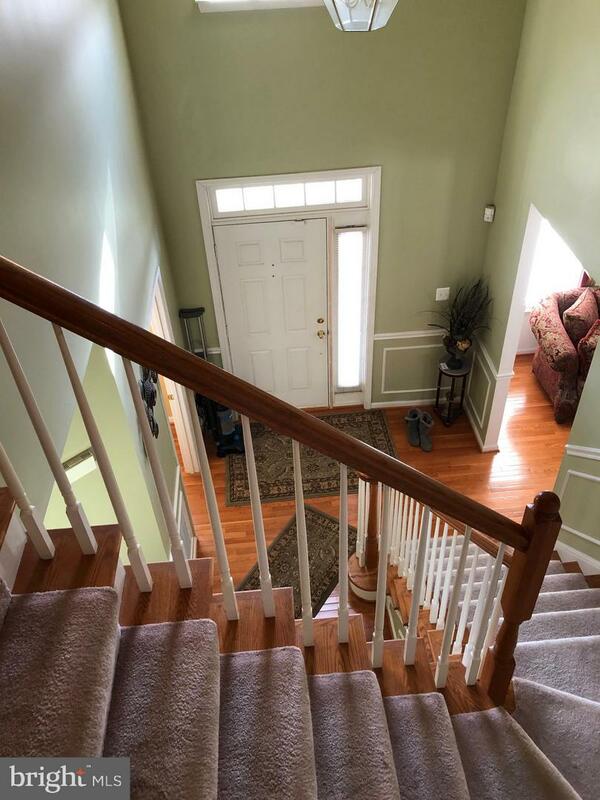 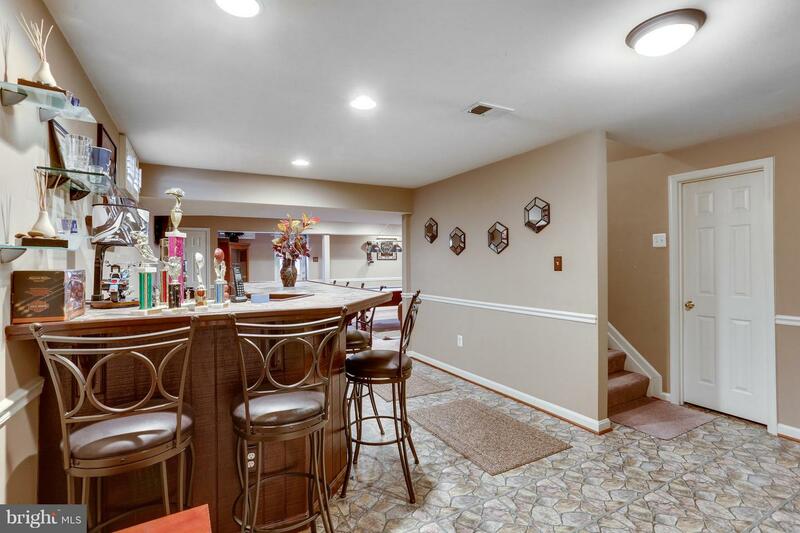 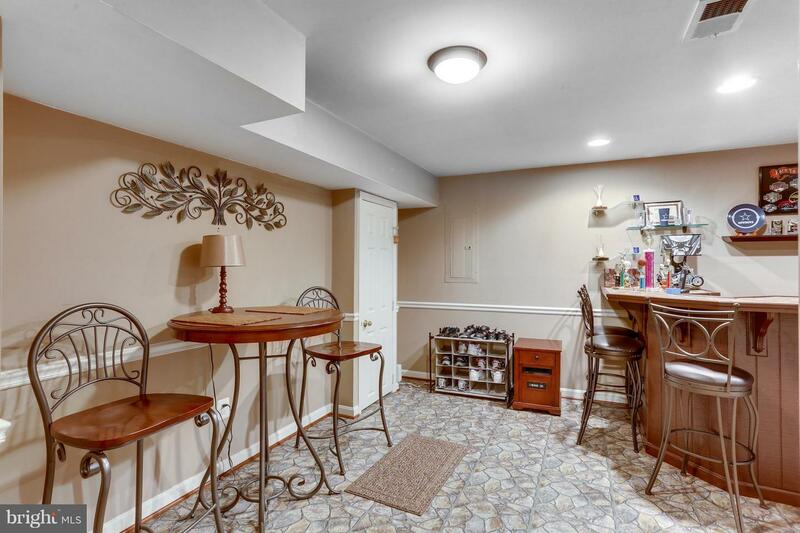 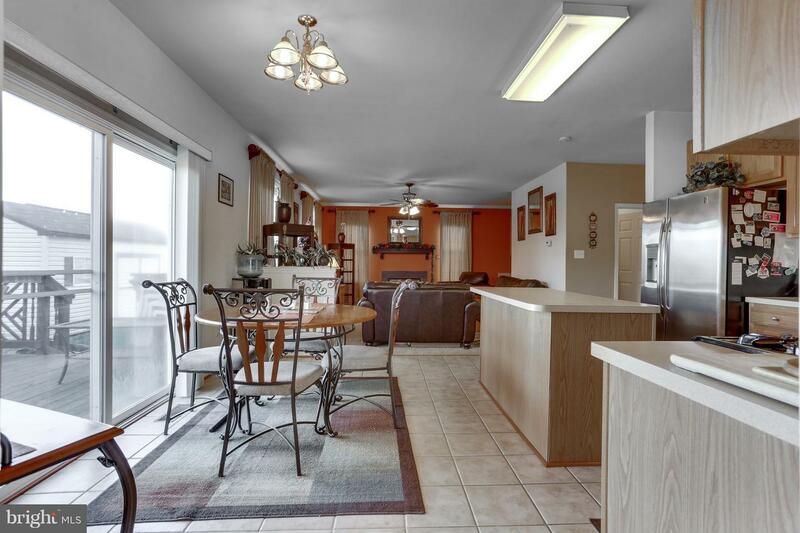 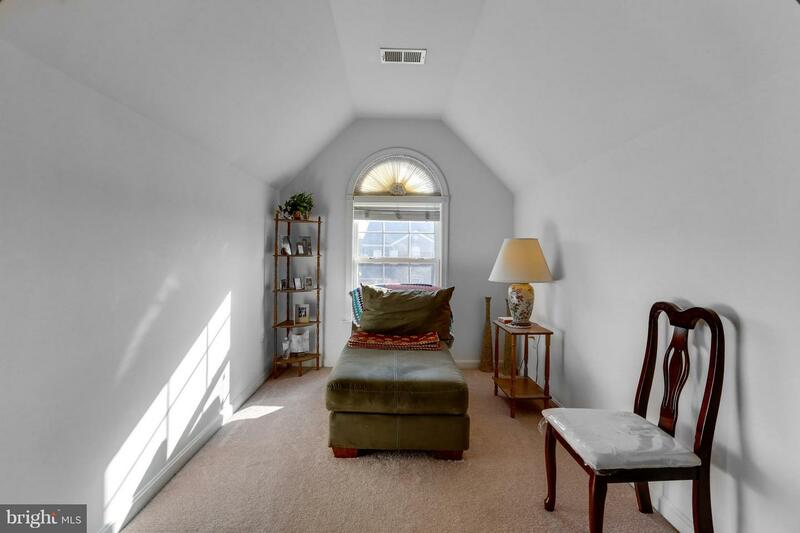 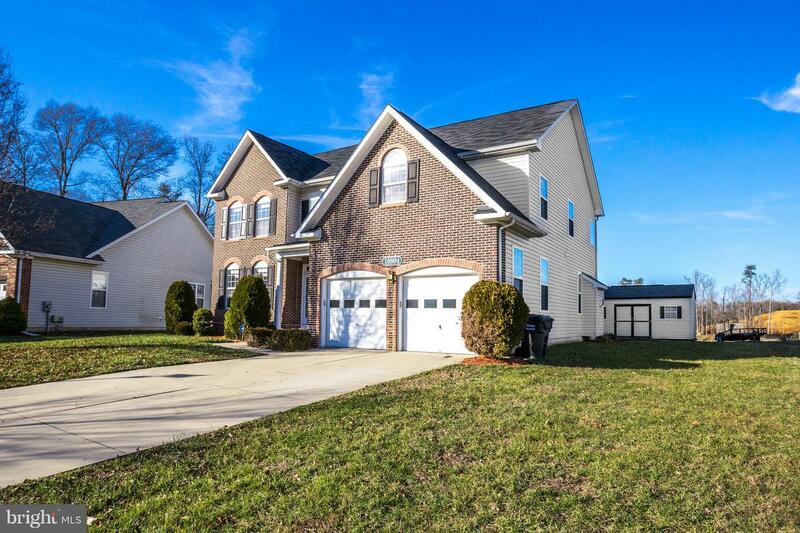 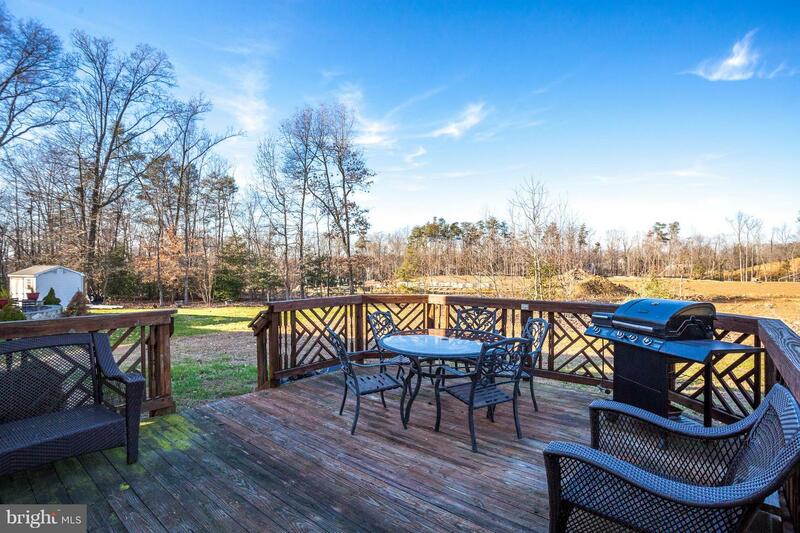 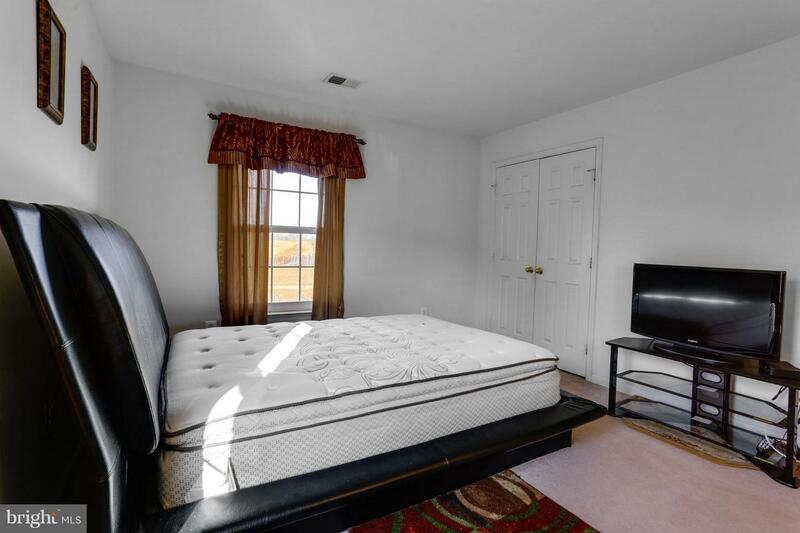 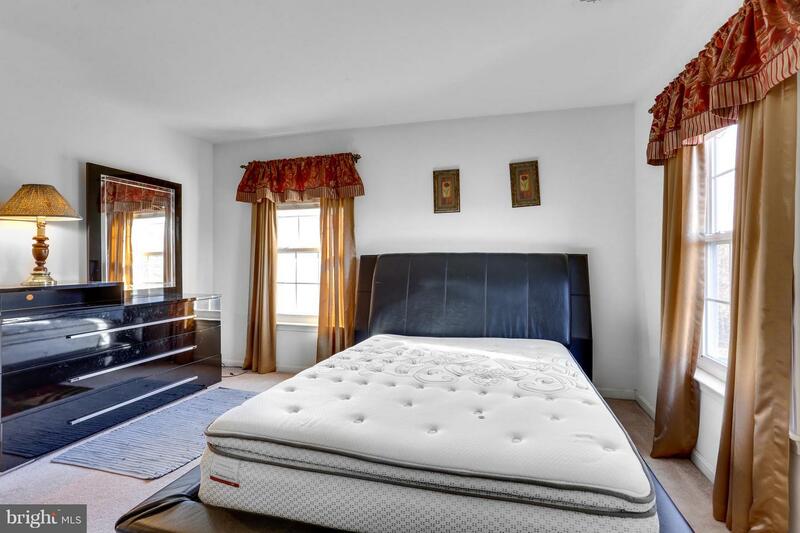 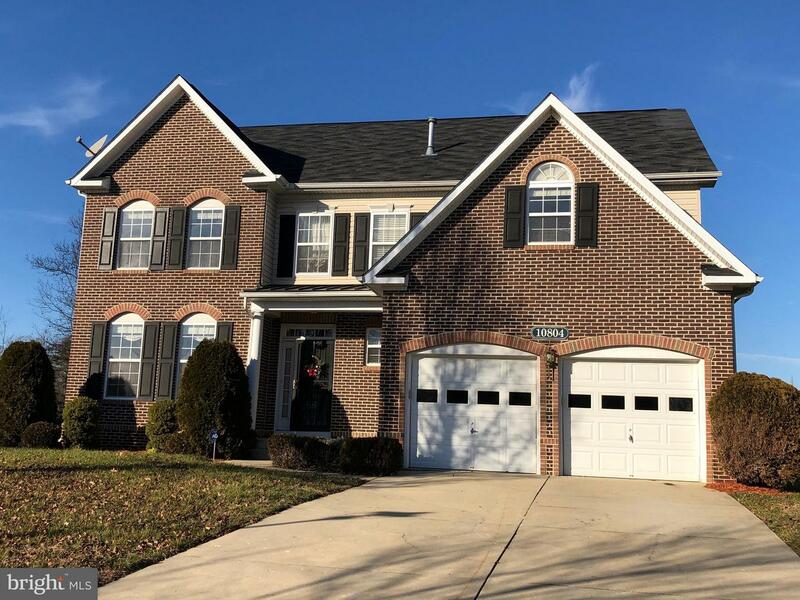 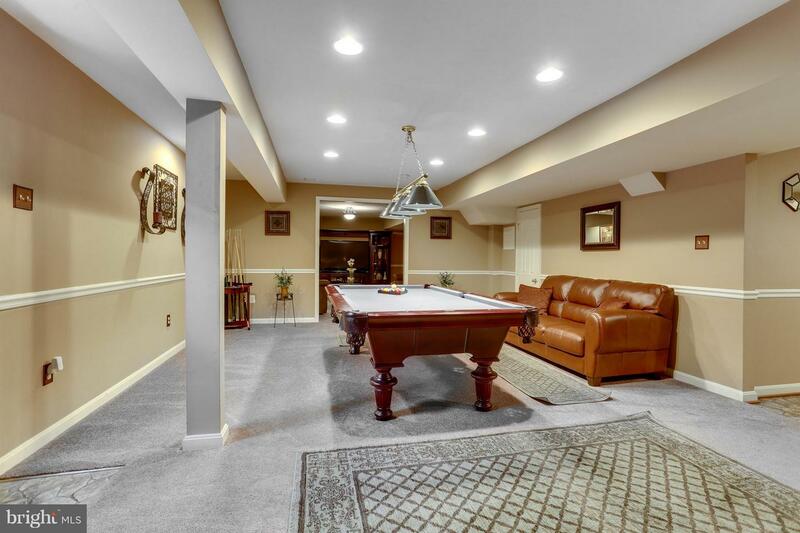 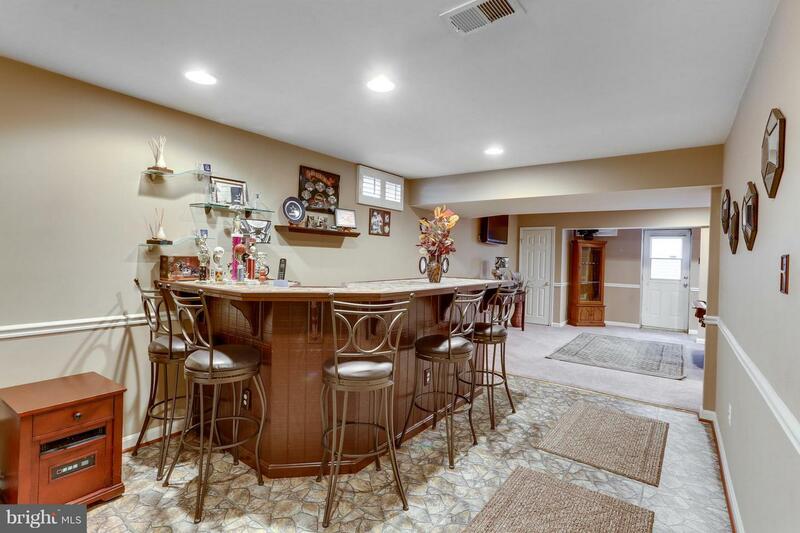 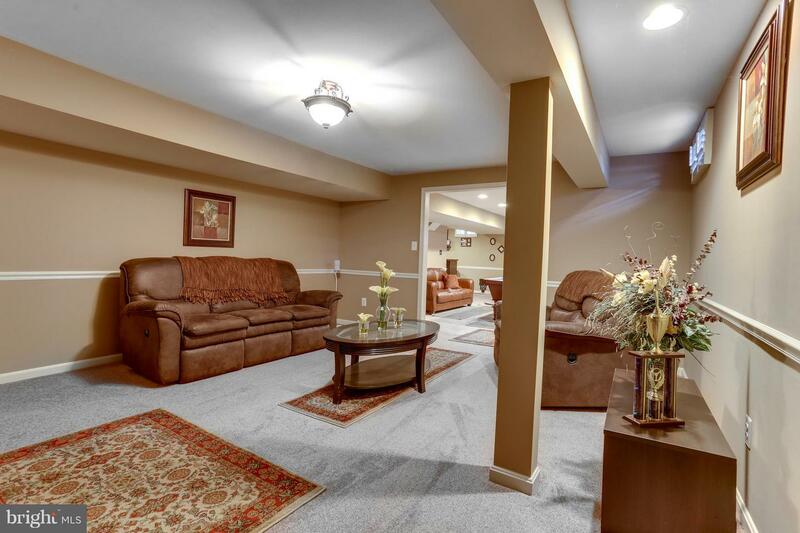 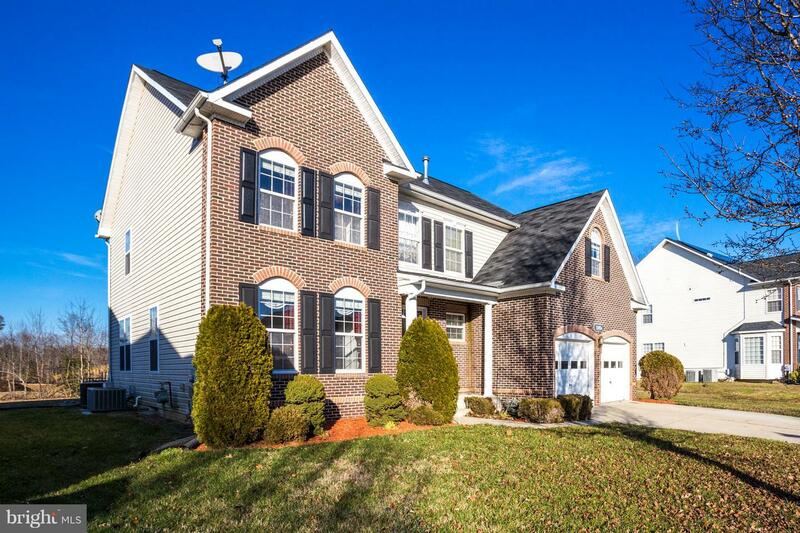 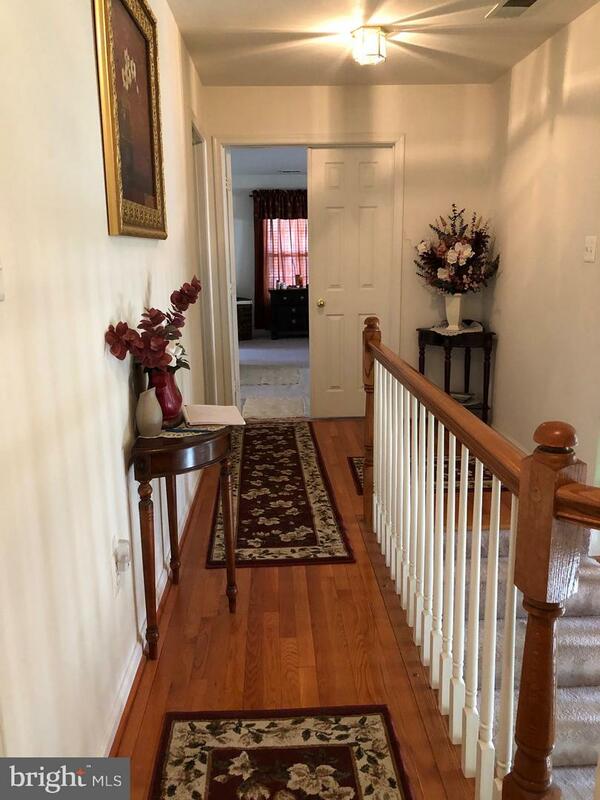 Boasting 4 roomy upper level bedrooms, 3.5 baths, 2-car garage and a finished basement with a recreation area, bar area, and huge theater room! 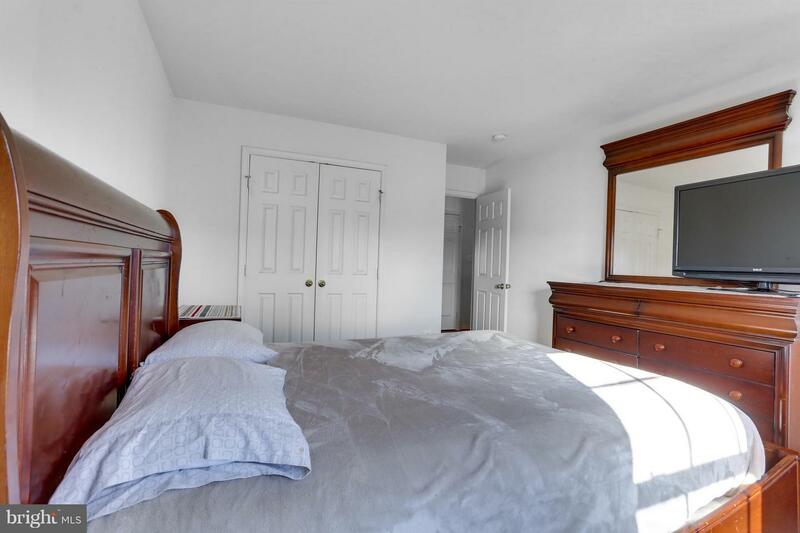 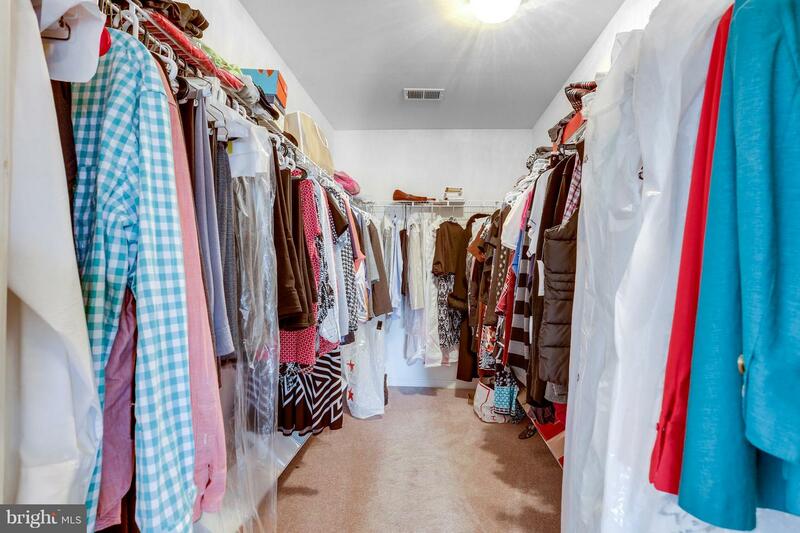 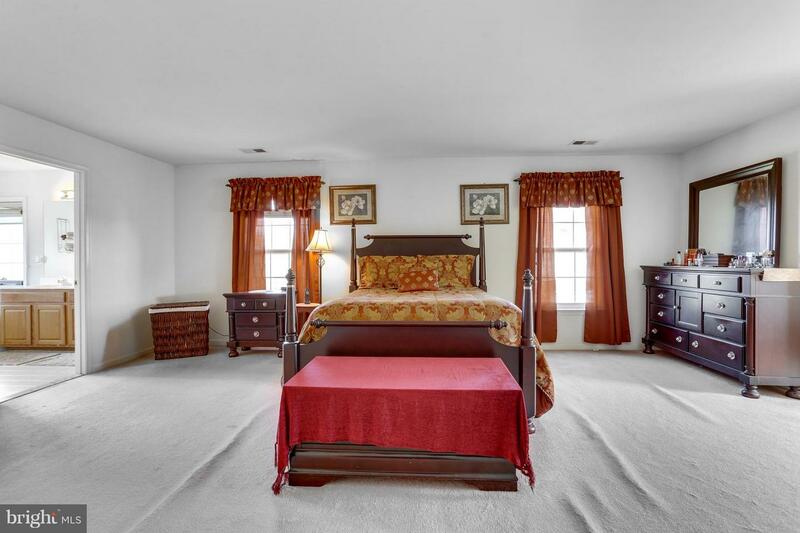 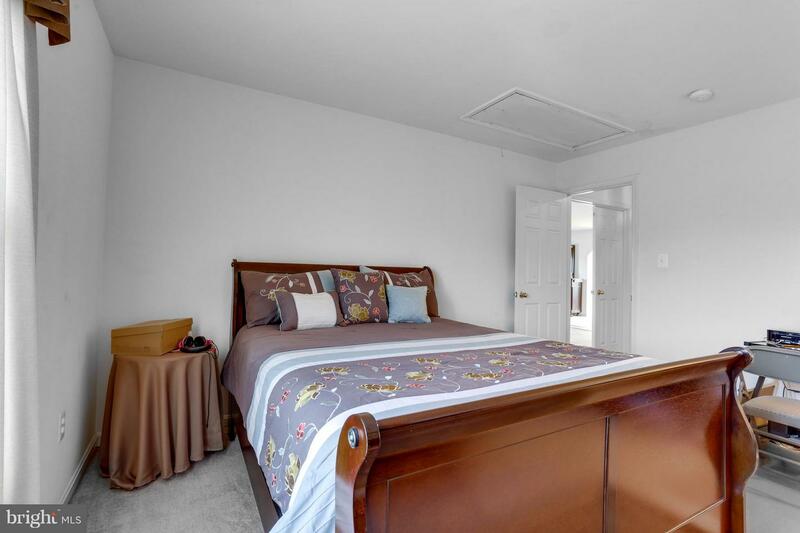 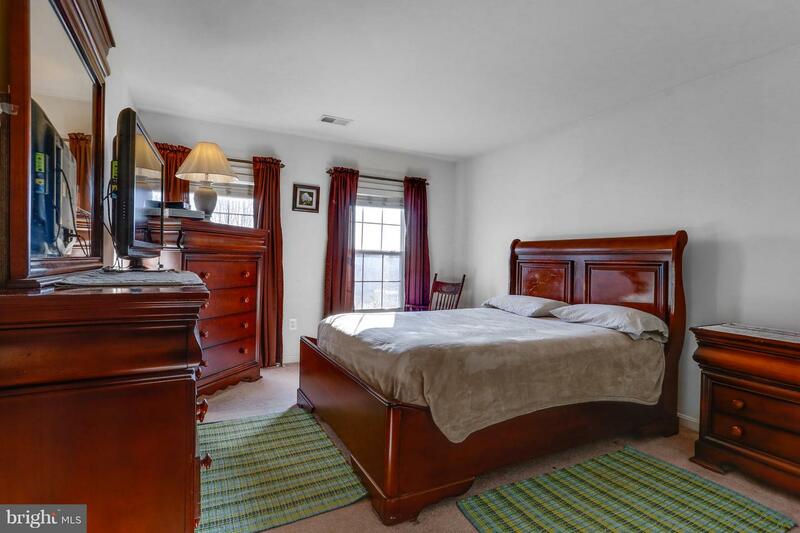 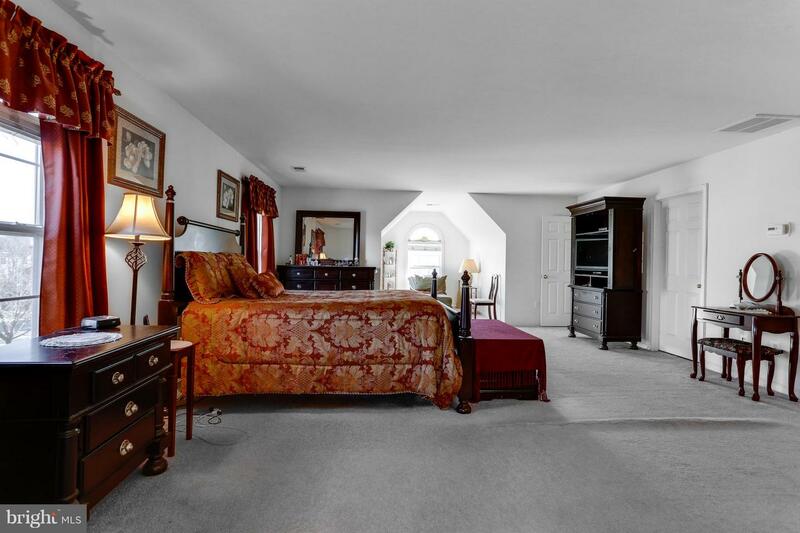 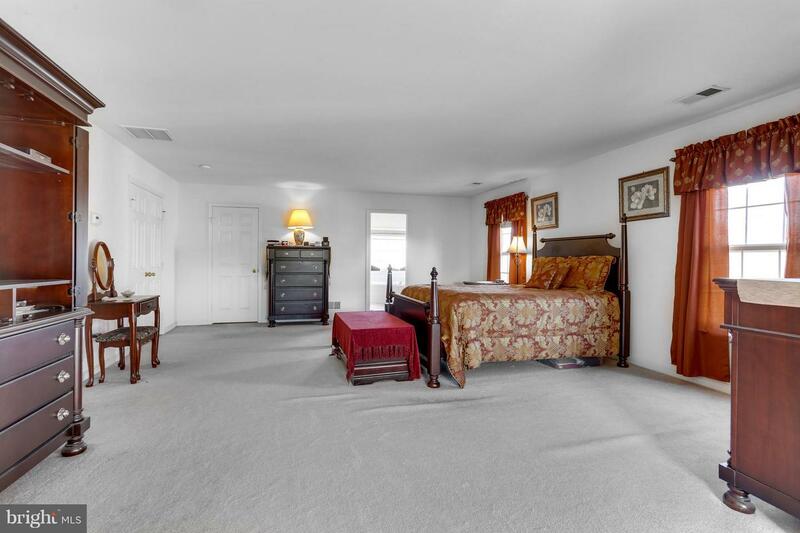 Master bedroom with a cozy sitting nook and 3 walk-in closets! 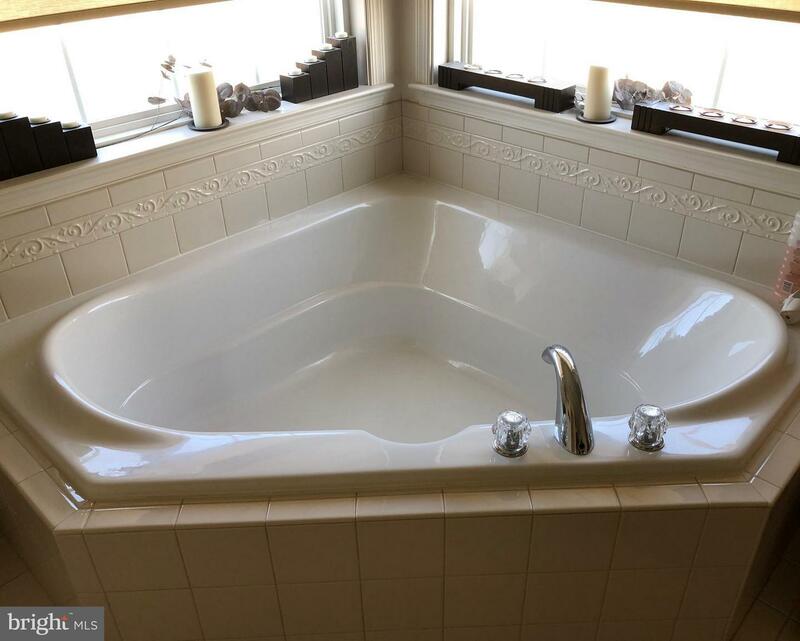 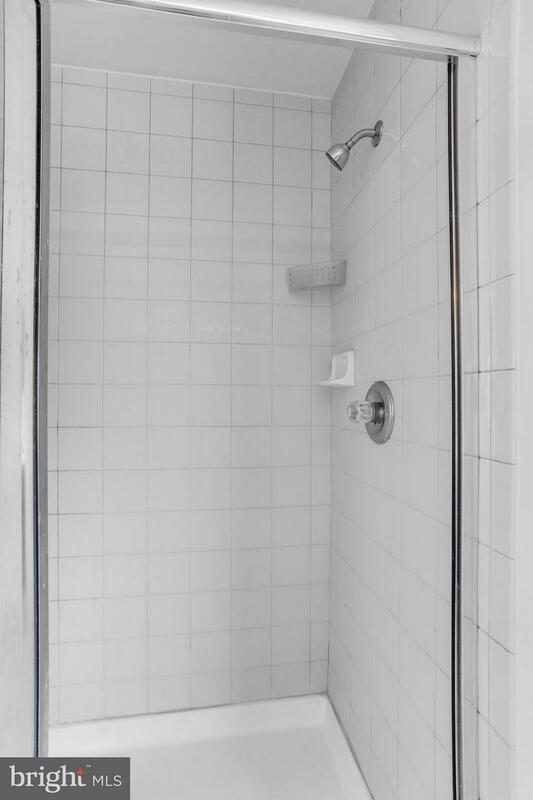 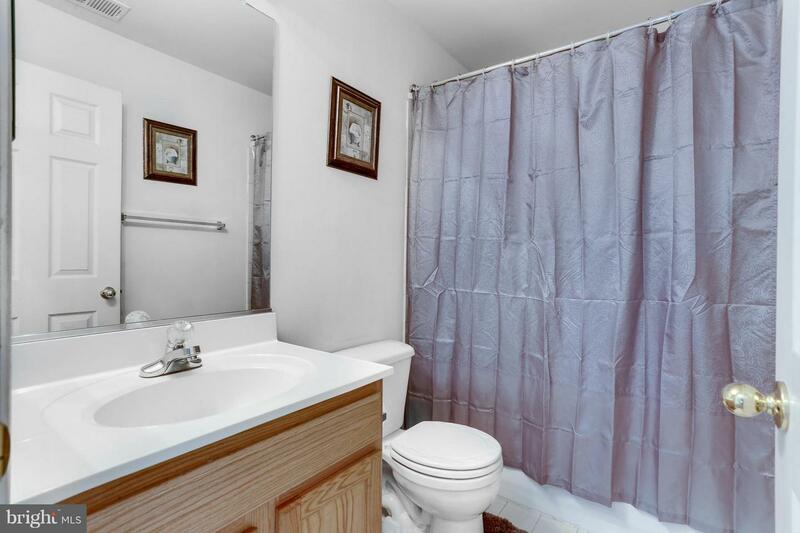 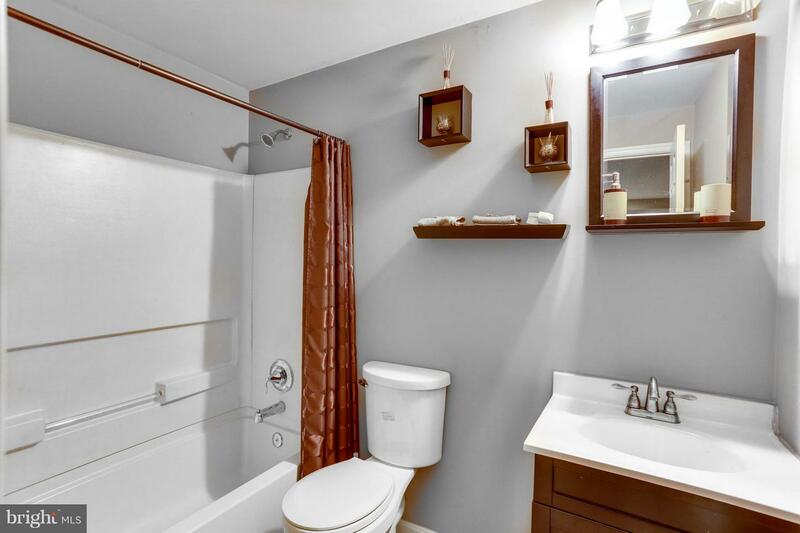 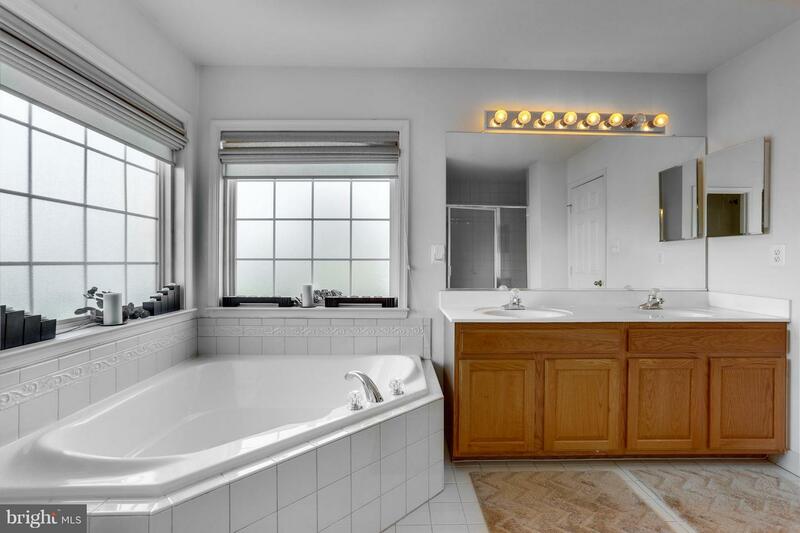 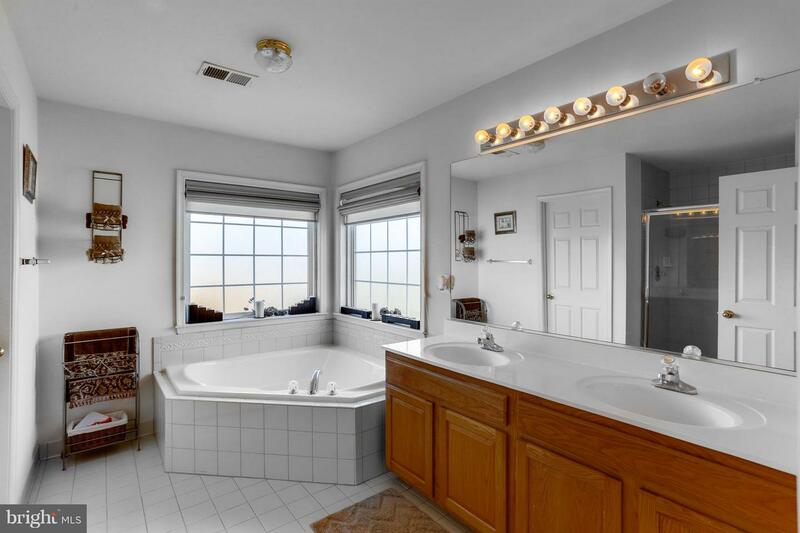 Attached spa-like master bath with soaking tub, separate shower and dual sinks! 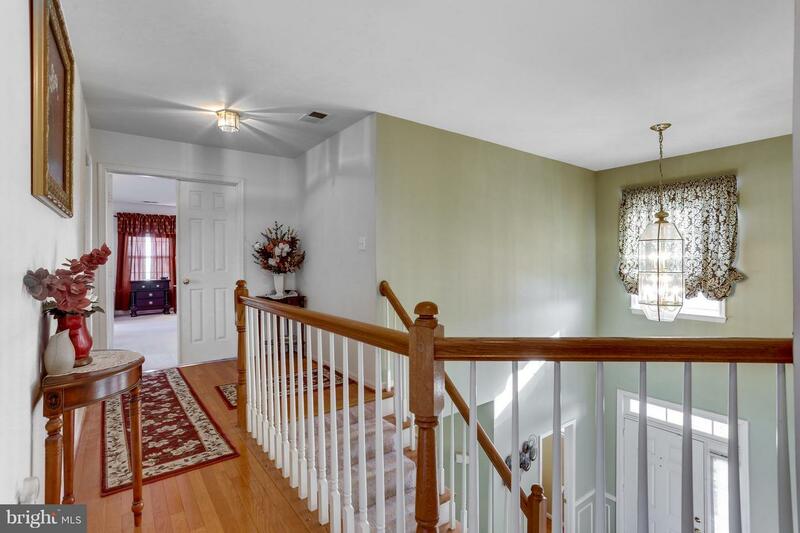 2-story high ceiling foyer with hardwood floors. 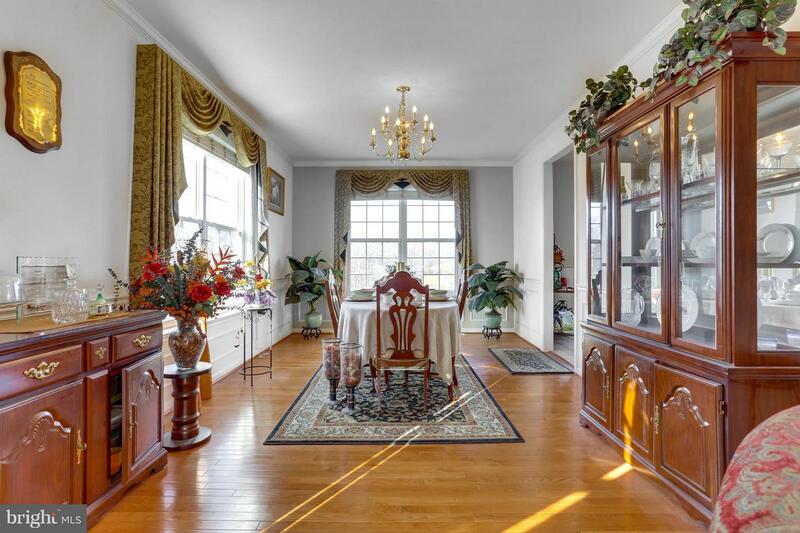 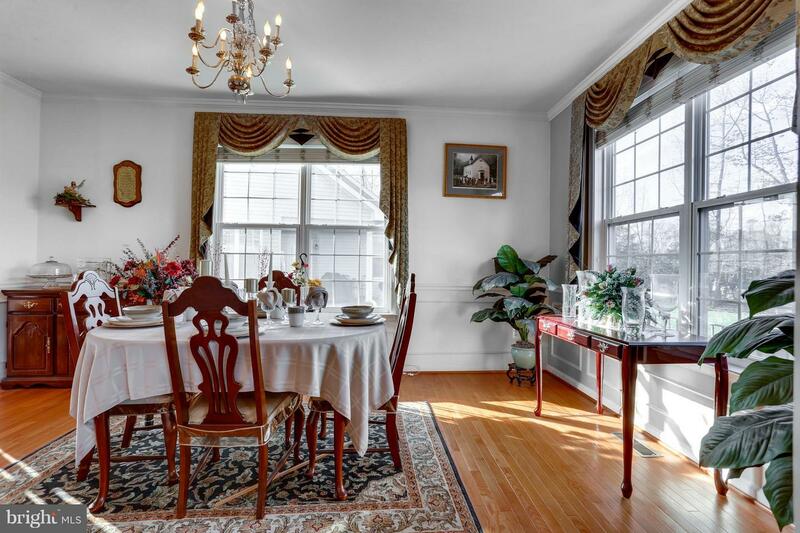 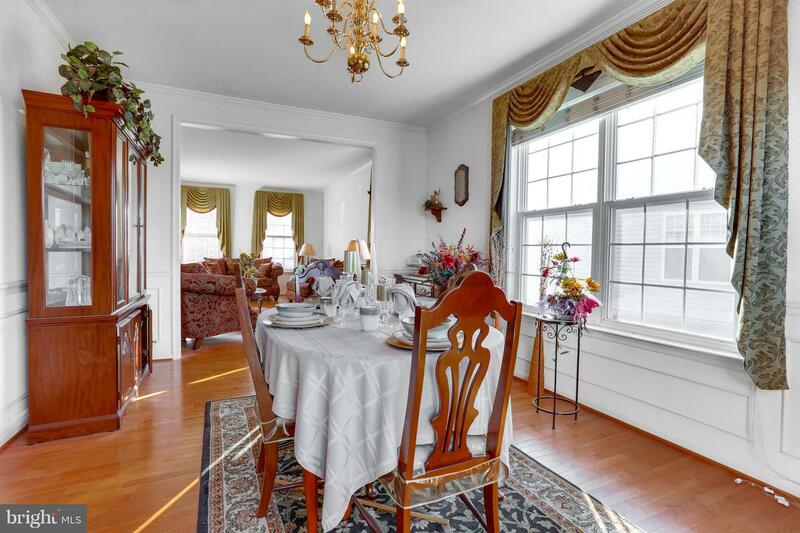 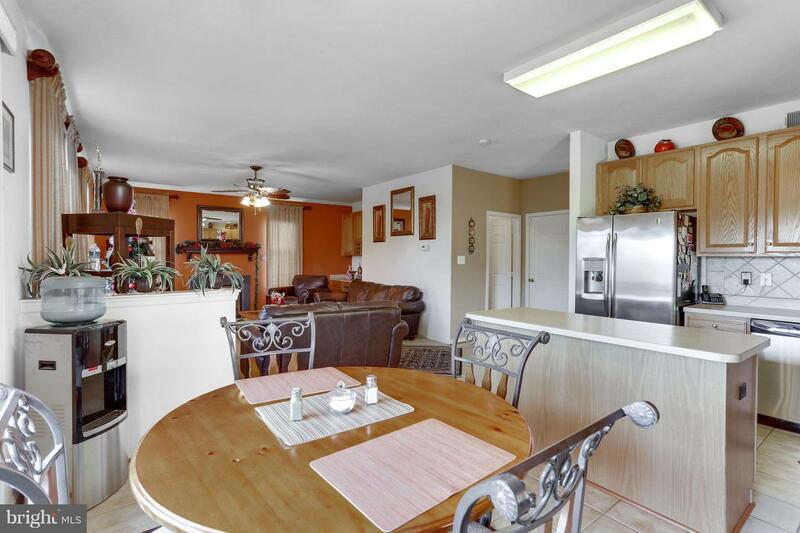 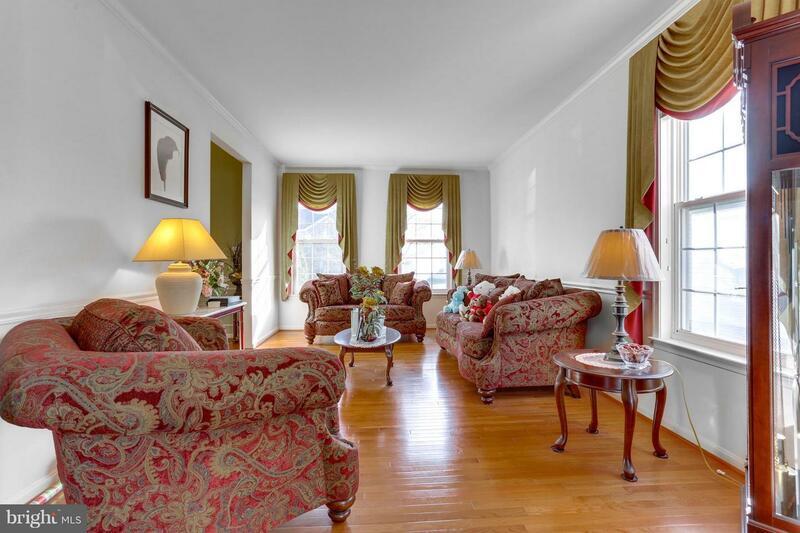 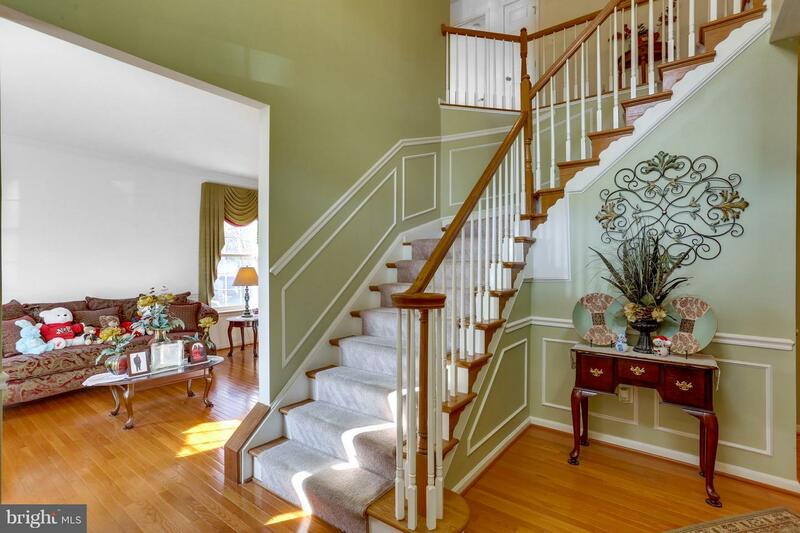 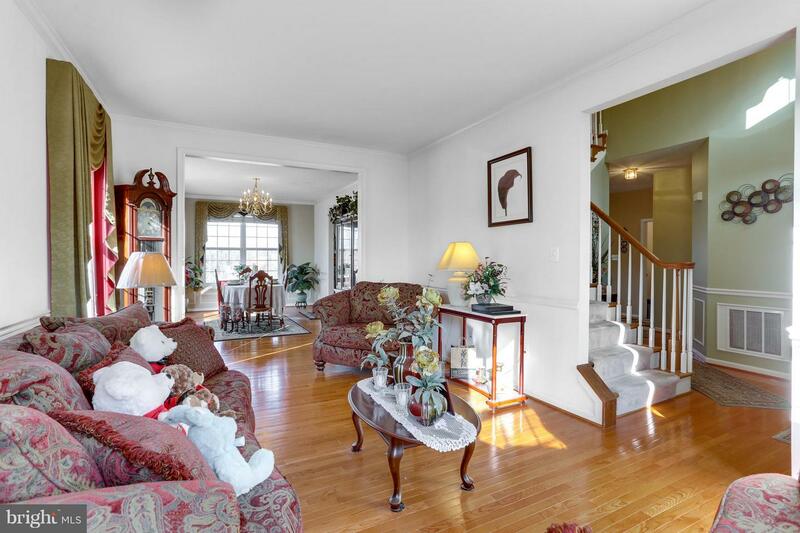 Separate formal living and dining rooms with gorgeous hardwood floors. 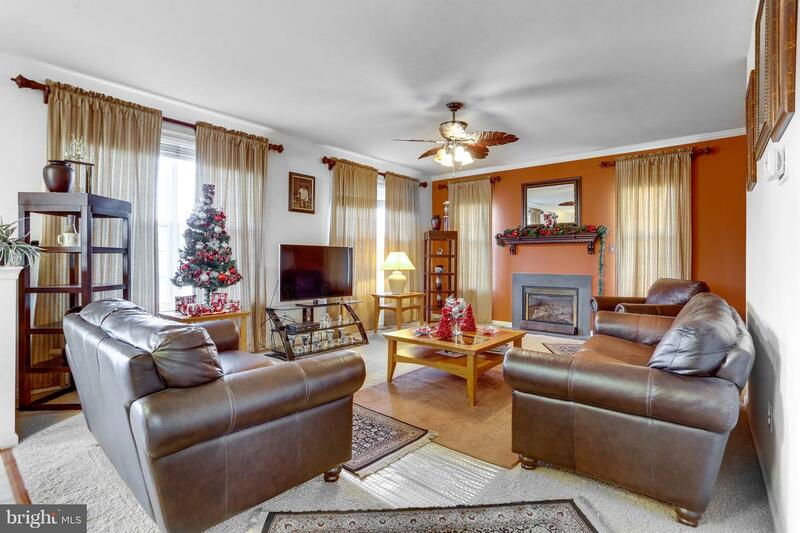 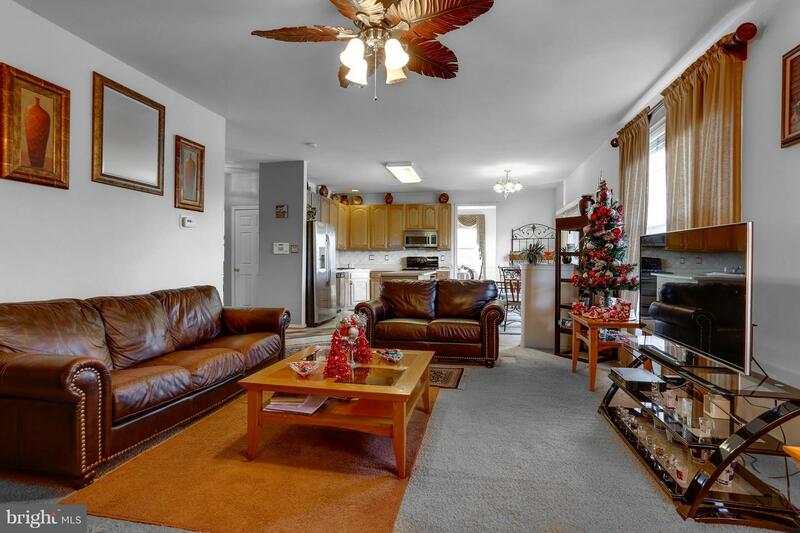 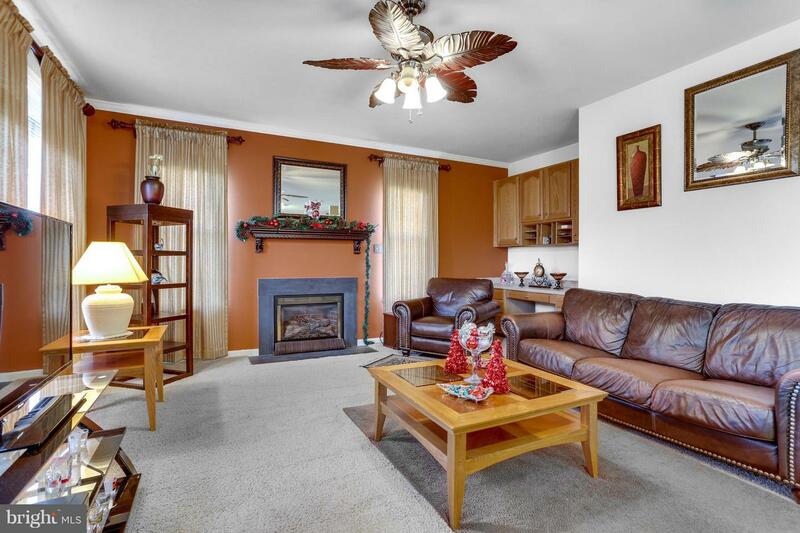 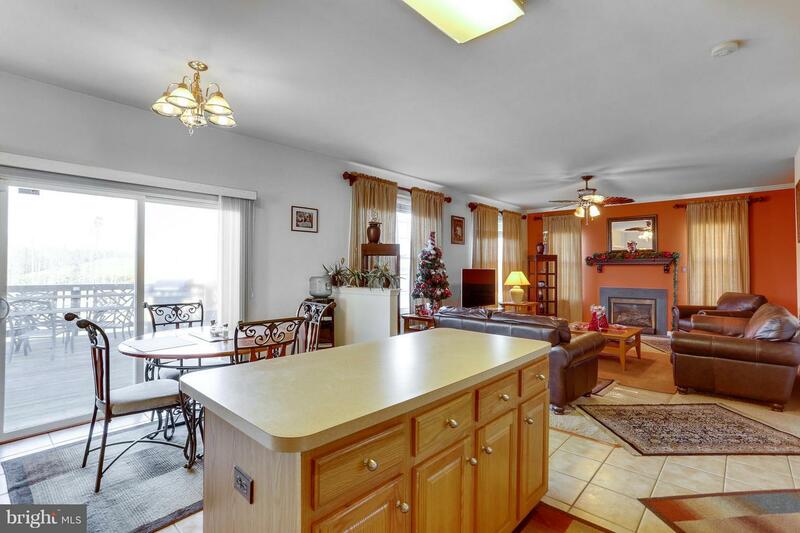 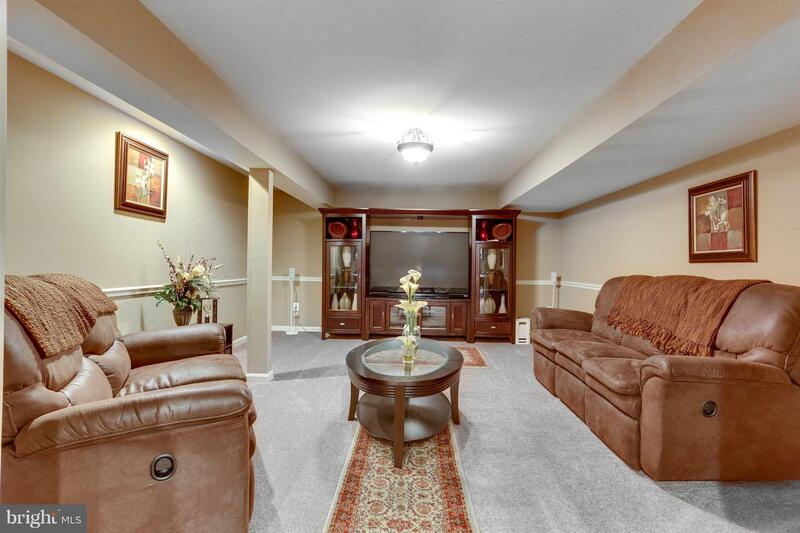 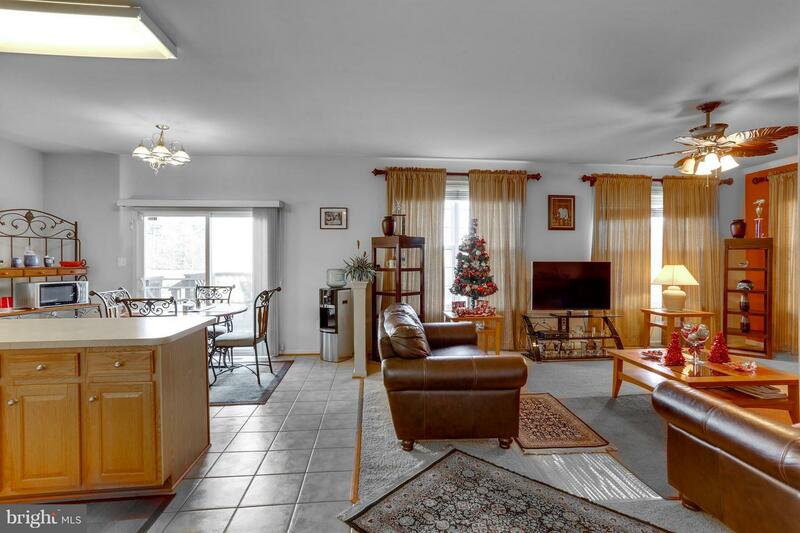 Spacious family room with with cozy gas burning fireplace and a butlers pantry! 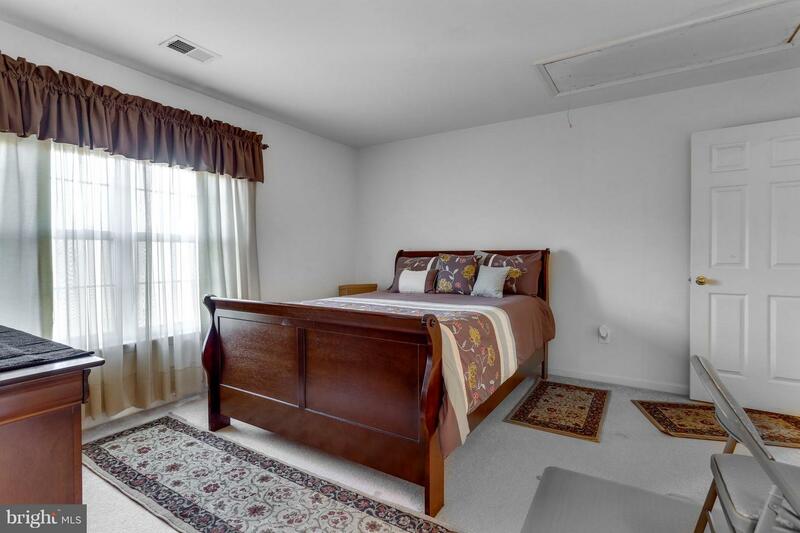 Custom window treatments throughout! 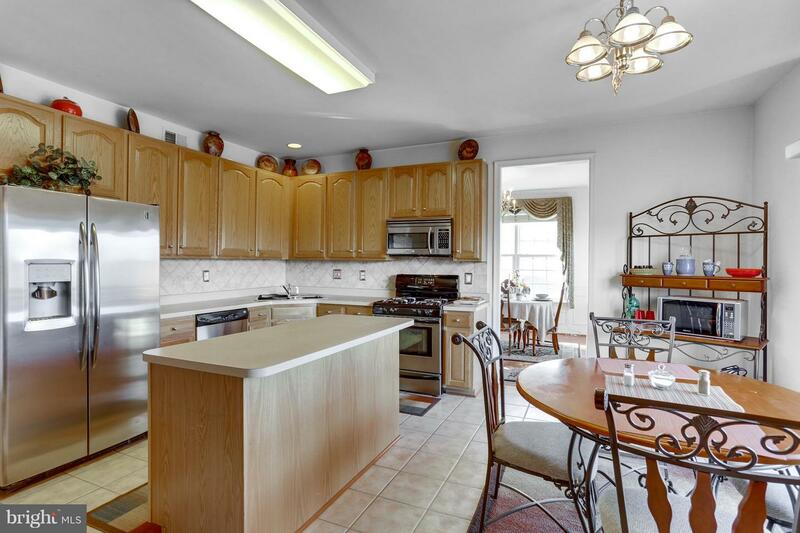 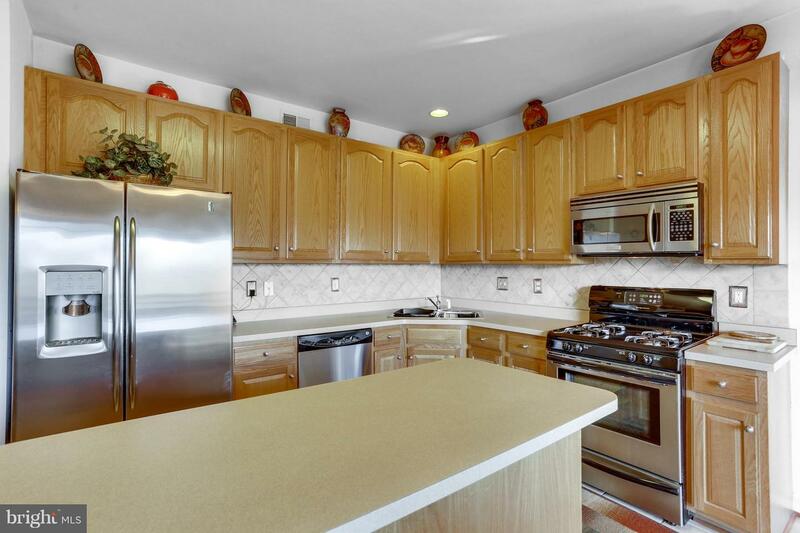 Gourmet kitchen with stainless appliances, center island and generous cabinetry. 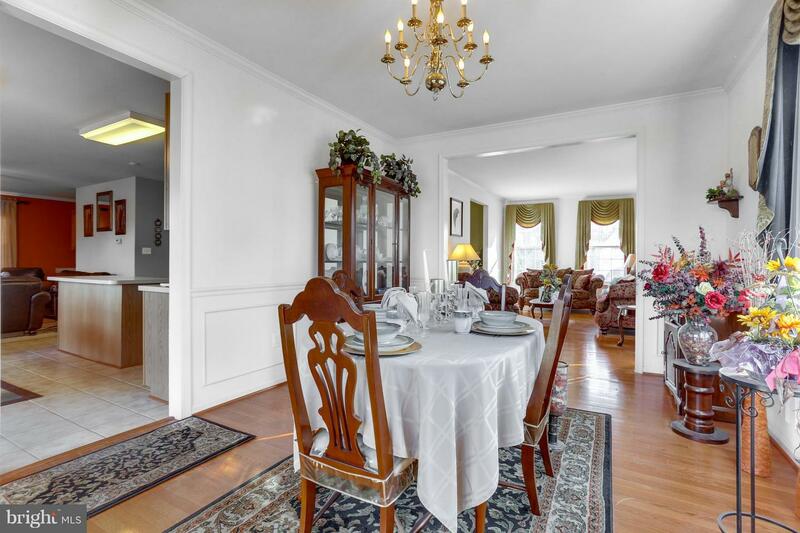 Eat-in breakfast area with slider glass door overlooking large backyard! 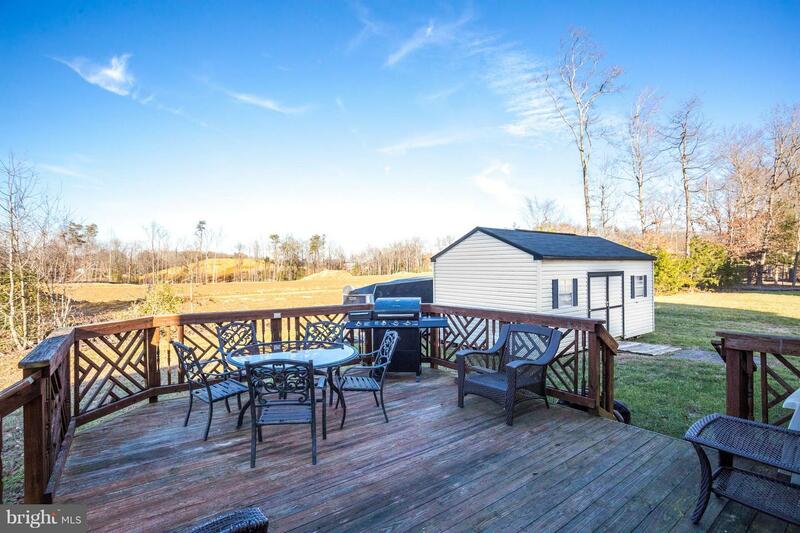 Entertainment deck and large shed. 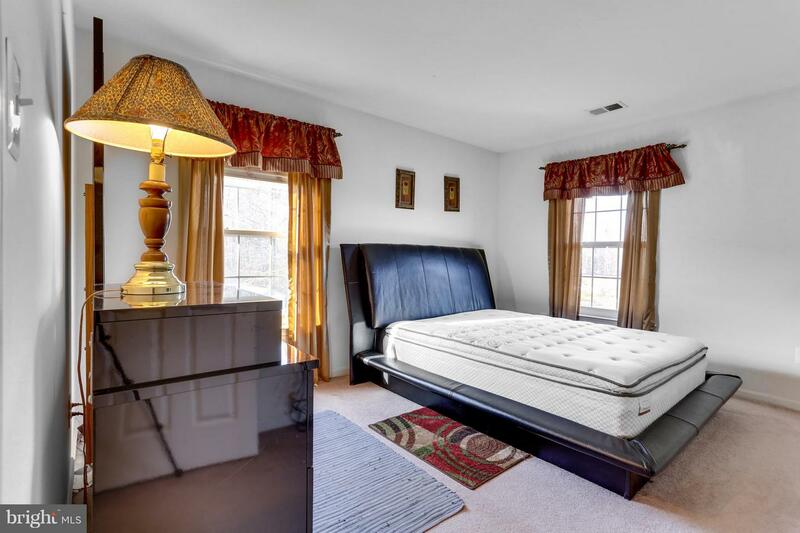 Close to major highways, MGM National Harbor, military sites, schools, eateries, shopping, parks and walking/jogging/biking trails. 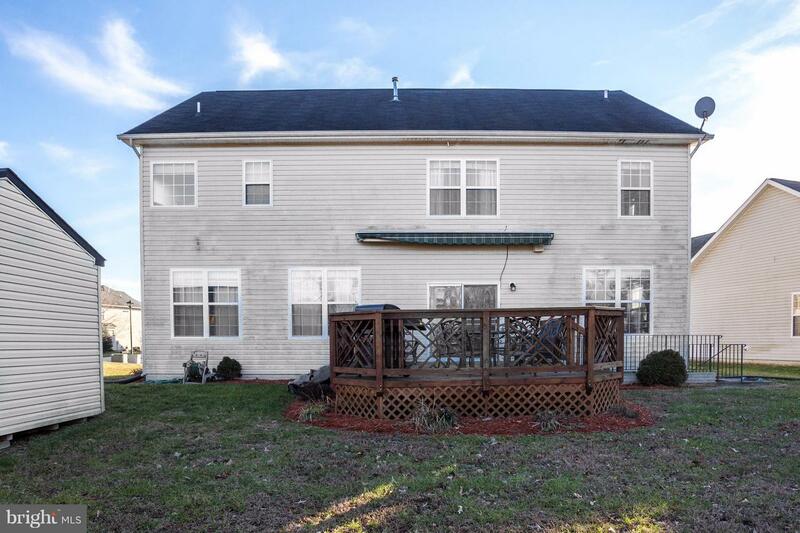 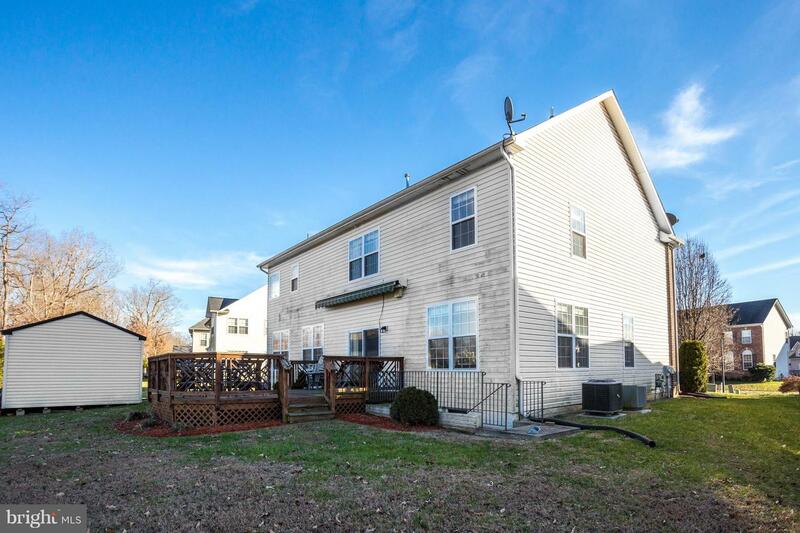 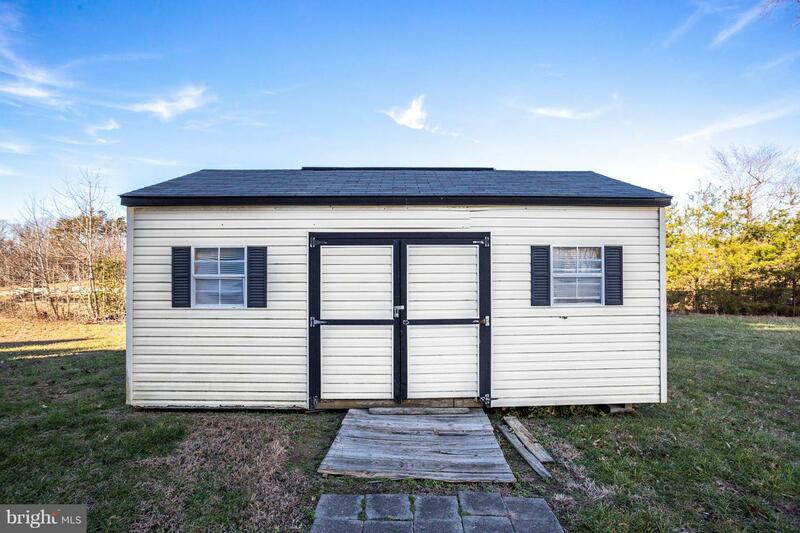 Move right into this well-maintained home! 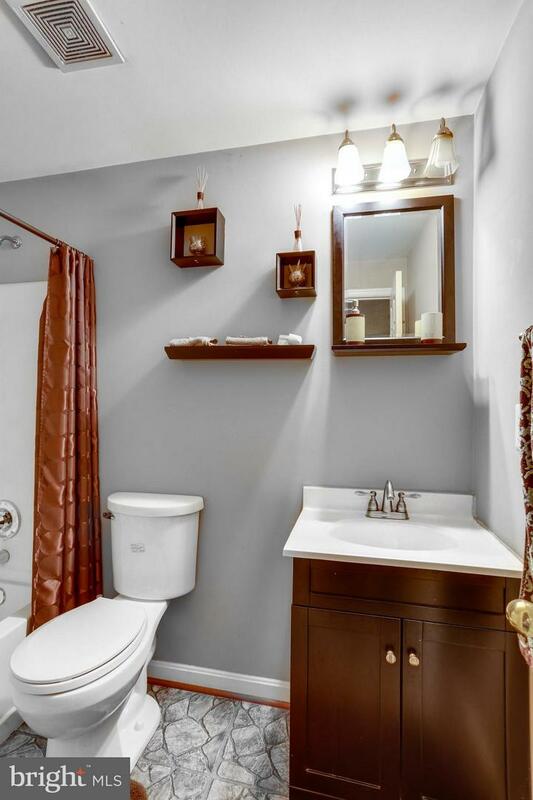 3rd party approval required.